Lauren Feldman is an Assistant Professor in the School of Communication & Information at Rutgers University. Her research focuses on media effects in political and science contexts. Her recent work on climate change communication includes studies of the effects of partisan media on public opinion about climate change, the portrayal of climate change in satirical news programs, and how efficacy information in media coverage of climate change influences public engagement. 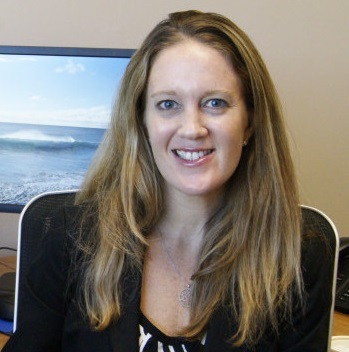 Lauren's research has been supported by grants from the National Science Foundation, the Carnegie-Knight Task Force on Journalism, and the Spanish Ministry of Science, and has been published in numerous peer-reviewed journals and edited volumes. Lauren holds a BA in English from Duke University and a MA and PhD in Communication from the University of Pennsylvania. Lauren was previously on the faculty at American University.